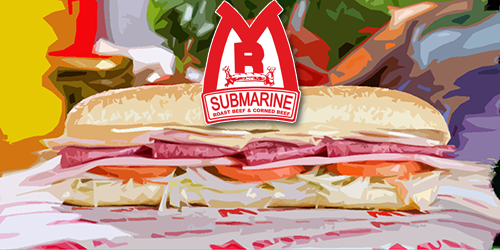 Sub Club members receive exclusive coupons, special offers & announcements. We promise not to pollute your inbox and unsubscribing is always just a click away. We will never sell, or give away your personal information.